I wanted to leave for my mom's on a happy note. Last year, through cyberspace, I met a most remarkable lady. Her name is Genevieve Crabe and she resides in Canada. The reason we came together? Nicole's BeadBacking. It still amazes me how many incredibly wonderful people I have met through NBB. OK, so on with the story. Genevieve was in the process of writing a book. She decided to use NBB for all of her projects. How humbled am I? 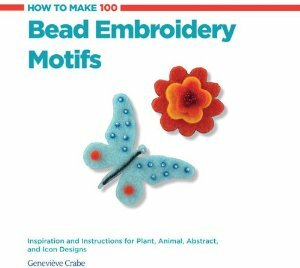 How to Make 100 Bead Embroidery Motifs is available now for pre orders on Amazon. I am thrilled and so proud to be apart of this innovated, creative, modern, and inspirational book. 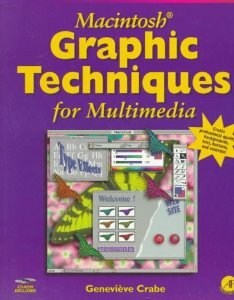 If you want to learn some valuable techniques and designs this is the perfect book you. I will connect with all of you when I return. Aw, Nicole, thanks for saying all those nice things. 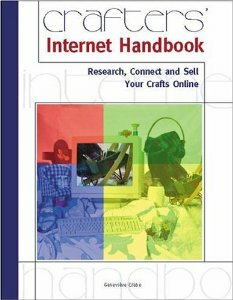 I should mention that my two previous books are hopelessly out of date, but they were fun projects. Sending good thoughts to you and your mom.